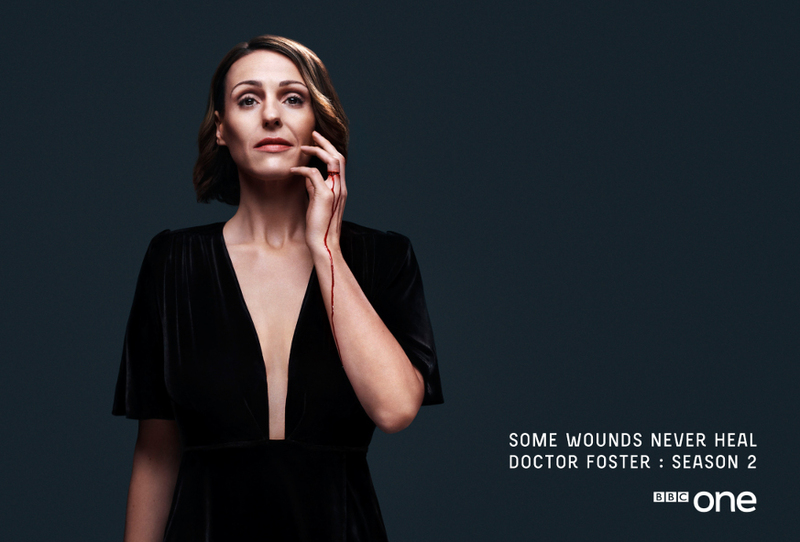 The multi-award winning Doctor Foster returned to BBC One. The highly-anticipated second series told the next exhilarating chapter in Gemma’s story played by Suranne Jones. The second series was promoted through through trailers and pictures.